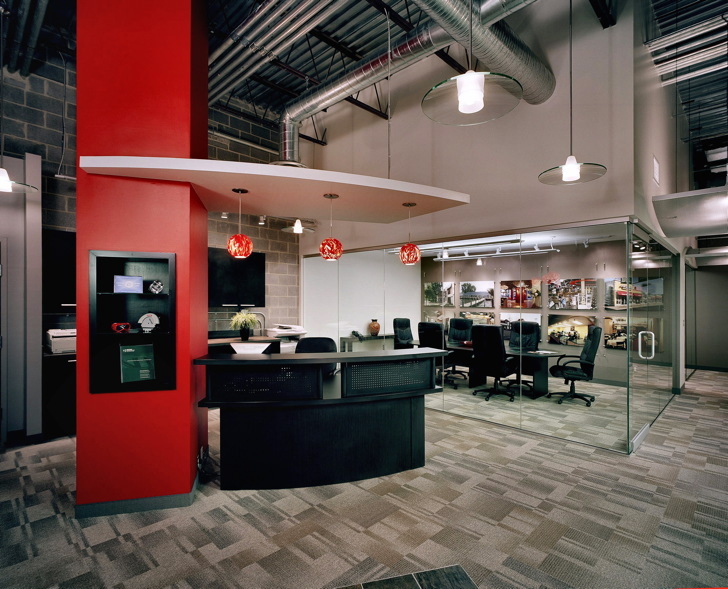 Today’s offices are versatile spaces that are beautifully designed and flawlessly executed. Encore Construction has over 30 years of experience as an office general contractor and office construction firm, and we have worked with numerous office buildings in a variety of locales. We understand the challenges presented by constructing office spaces and work closely with your architects and designers to build a polished, professional office space. Encore Construction is the preferred office construction contractor and office general contractor of businesses throughout Ocean City, Salisbury, Baltimore, Southern Maryland, Washington, D.C., and the Philadelphia metro area. Thanks to our experienced team and diverse portfolio, we are uniquely able to meet the needs of restaurants, offices, retail stores, multi-family units, and more. To learn more about a partnership with Encore, please contact us.